Being an entrepreneur, it is imperative that you must be equipped with an in-depth knowledge of the major variables, in the both internal and external environments, that will help you enhance your business's growth. In order to drive revenue and gain competitive edge over your rivals, you need to excel in different aspects of your business. These aspects include: enhancing team management & communication, harnessing social media to promote your business, keeping an eye on the financial health, focussing on building long-term partnership with your customers and task automation. If you are a growing company and you have a growth-driven team, vision and dedication to achieve your business goals, all you need a powerful set of right and integrated tools to leverage your business. Fortunately, there are thousands of apps, services, software and tools available to simplify and enhance various business processes. These effective tools can help entrepreneurs to achieve their business goals, minimize distractions and give you more time to focus on building strategies that can grow your business. Growing your business is indeed a daunting challenge, but thanks to advancements made in the info-tech industry, there are many free web-based tools at your disposal that can help you efficiently and effectively manage aforementioned aspects that affect your business 24/7. So, if you wish to give your brainchild the right direction and momentum it needs to succeed in 2017, then this is your seize-the-day moment. For all the budding entrepreneurs reading this post, we have compiled a list of free web-based applications for you that will facilitate you in efficiently managing your daily operations and successfully accomplish long-term goals that you've set for your soon-to-be business empires. Finding the right CRM software that can easily be implemented is difficult, especially for small and medium-sized businesses having limited resources and budget. If truth be told, it is impossible for every business to grow without a CRM (Customer Relationship Management tool). 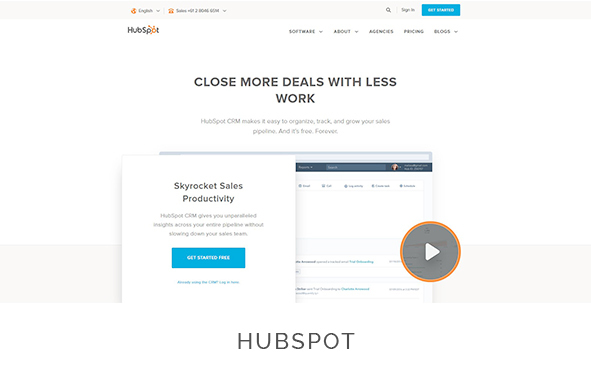 HubSpot CRM can serve as a solid foundation of growth where all your business operations are organized and can be easily gauged. This CRM tool tracks every interaction your sales team has with your customers, stores all your marketing leads and customer data and improves communication across the whole company. Search engine optimization plays a key role in increasing traffic to your website which is indeed a big driver of business growth in this competitive era. If you want more and more visitors to your website, you will need a keyword tool to help you prioritize which keywords to focus on. 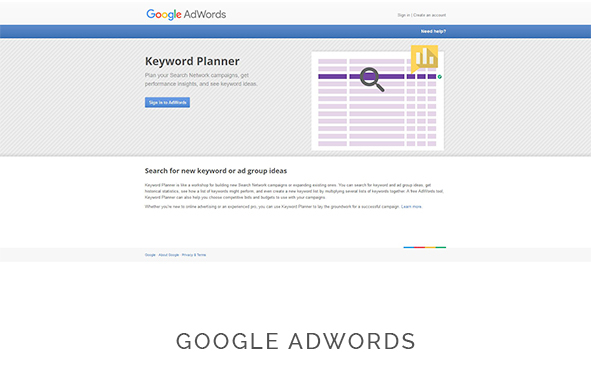 One of the best keyword tools is Google Keyword Planner that helps entrepreneurs to narrow down the right keywords, determine competition around every keyword and find out how many people are searching for the particular keyword. TaskQue is a web-based task management software that helps entrepreneurs to simplify complex business processes. Marketing and sales team have a lot of projects and ideas going on at the same time. 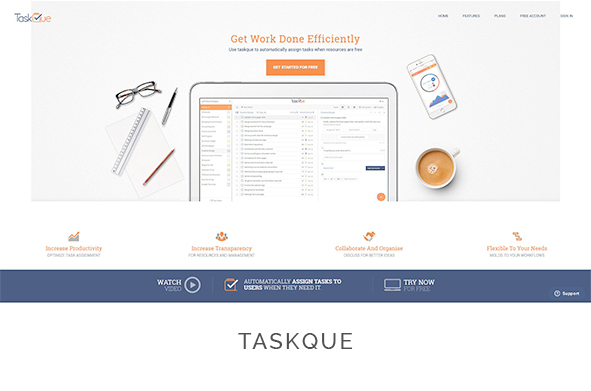 TaskQue is the best tool for tracking the progress of each task and resource, making it easier for project managers to accomplishing their business goals. With TaskQue, business owners can stay organized, focused and effective, while making a great impact on business growth. Bots can make business process simpler, while intelligently answering questions to customers' queries. 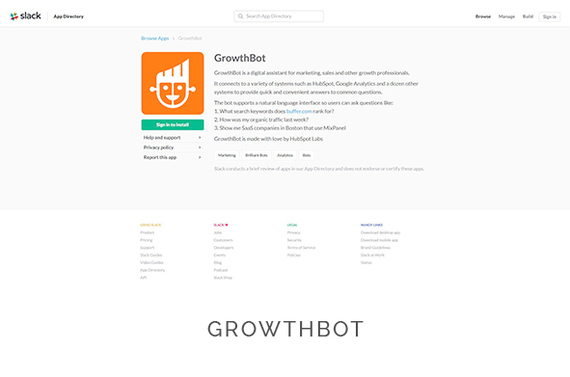 GrowthBot is an effective chatbot that can give entrepreneurs more convenient access to information you already have. It gives you an easy access to information you didn't know you already had. 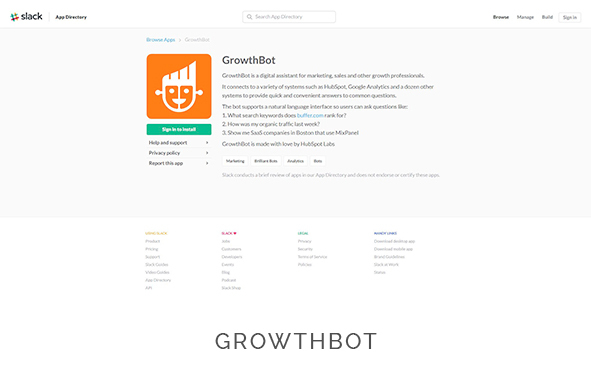 Best of all, you can integrate GrowthBot with different marketing systems such as Google Analytics and HubSpot. Believe it or not, social media is a great amplifier. It takes time, but if you build a huge following, it is great to take that valued content you are producing and spreading it further. For social media marketing on all the major networks, Buffer is indeed a great option for entrepreneurs to opt for. 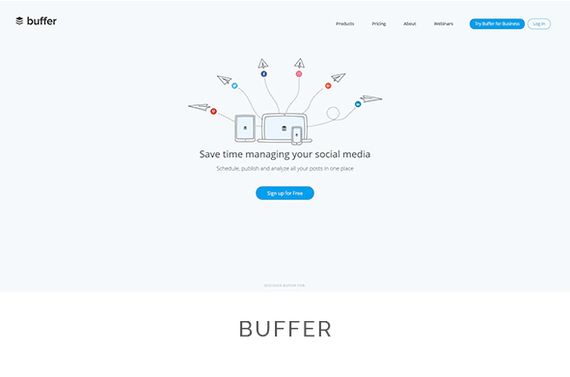 It connects all your social media accounts in a single platform and allows you to share text, links, photos, videos while scheduling for later. Nobody can deny the real power of visuals. Tools that make creating visual content easier are vital for your business growth, especially with insufficient design resources. 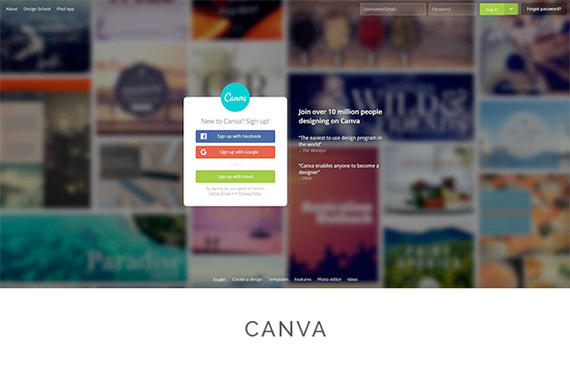 Canva is a great tool that can enable you to create images in a very short amount of time so that you can make your business website, emails, social media posts and different other marketing asset more engaging and attractive for your audience. Putting better visuals means more engagement that leads to more traffic and business growth. Scheduling meeting is no doubt a hectic activity, especially for entrepreneurs and small-business owners who have to do so many things on their own. 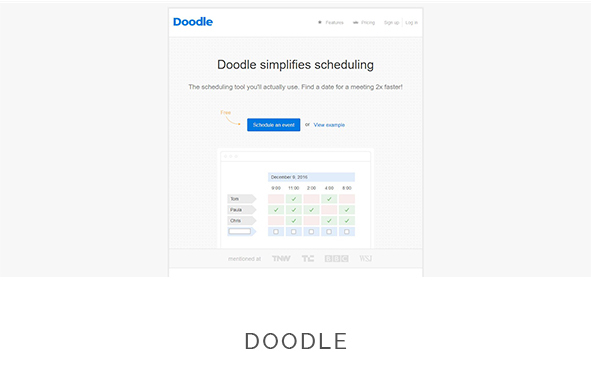 Doodle is a great tool that simplifies the scheduling process by allowing you to offer so many time slots to your meeting attendees so they can easily choose what time works best. You can then see what suits to everyone and plan accordingly. Best of all, Doodle is free with ads and you can easily pay to upgrade to a premium account. Now businesses are opting for an online phone system that can easily be connected to both mobiles and office landlines. 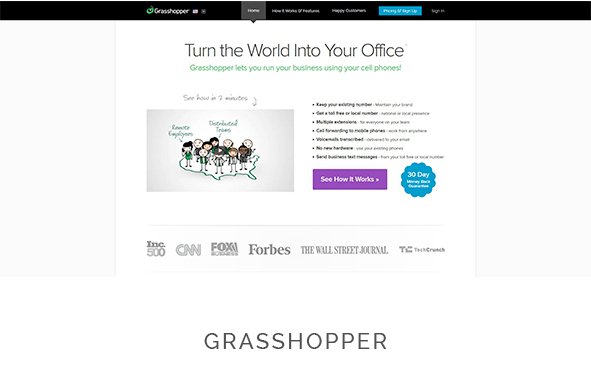 Grasshopper helps businesses to pick a number of their own choice for their business, record the custom greeting, add teams and get voicemails and faxes anywhere. This tool creates and customizes extensions to forward calls, plus you can get a toll free or landline number with multiple extensions for your business. Collaborating with multiple teams on different projects at the same time can be a great challenge for many businesses. Entrepreneurs need to access so many platforms and send a multitude of messages with a number of priorities. Slack, a great tool for tech startups has a great potential to transform the way your teams collaborates. You can create a private channel for different teams, subjects and strategies. Moreover, you can index communication with hashtags so that your team can easily search content. It has become an effective way for businesses to keep their teams inspired and great ideas flowing. Evernote is an amazing app that allows entrepreneurs to jot down all their important ideas on their phone so that they can easily find them whenever they want. 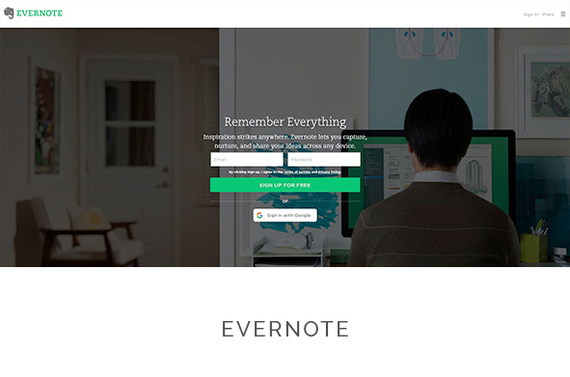 Moreover, business owners can take advantage of Evernote add-ons like Web Clipper that allows you capture articles, photos and different other type of content from the web and store it in a variety of formats. 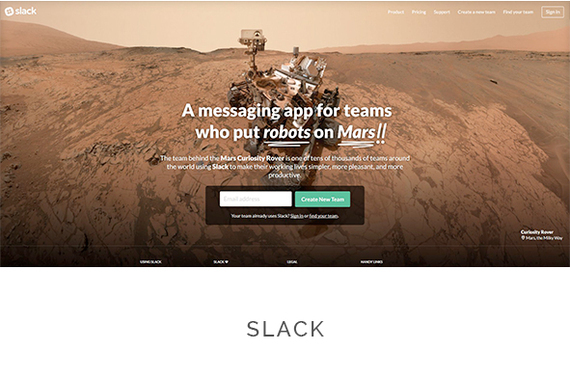 In addition, you can connect Evernote with your Slack account. Managing your business financial matters is the most important part especially when it comes to startups and keeping everything transparent is important. Maintaining your expense record on excel sheets is quite daunting and most of the time hectic too. 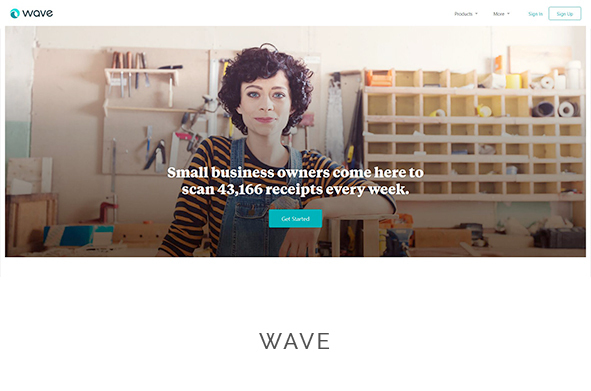 Therefore, opting for Wave is a worthwhile choice that helps small businesses to link your bank accounts and automate your invoicing, transactions and more. Moreover, it gives you an option to manually add your income or monetary record. Most importantly, the billing and reporting features are very intuitive, ensuring your small business runs smoothly without any hassle of managing hectic finances. Road mapping your business is undoubtedly one of the critical tasks that most entrepreneurs usually overlook. 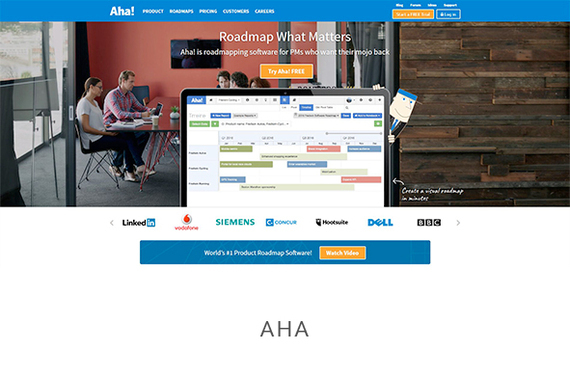 Aha is an amazing tool that helps businesses to view a visual representation of their plans, goals, vision and direction. The tool helps entrepreneurs to store out all the important elements of your business, personas, competitors and vision, while getting everything done on time. Moreover, Aha has some great features such as strategy, ideas, releases and integrations that can help you check out once you sign up for it. It's difficult for businesses to gain targeted audience, but there are some effective email marketing tools available such as MailChimp that helps you gain visitors. This tool can connect your business with current and potential readers by simply sending visually appealing emails. 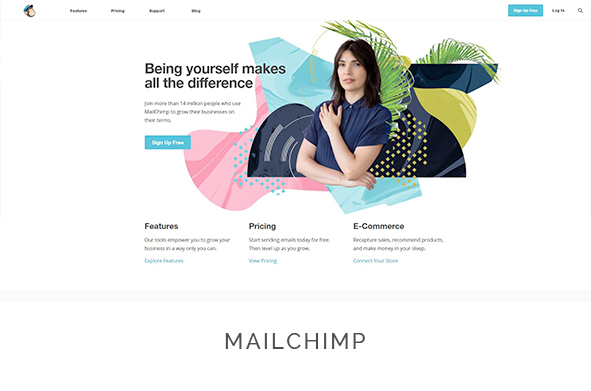 With personalized templates, your emails will depict a good picture of your brand, the best part is that this email marketing tool is very intuitive and easy to maintain. Moreover, the analytics reports show how well your email performed, what worked best and what did not. It is important for almost every business to keep check with the customers' continuously changing behaviors. 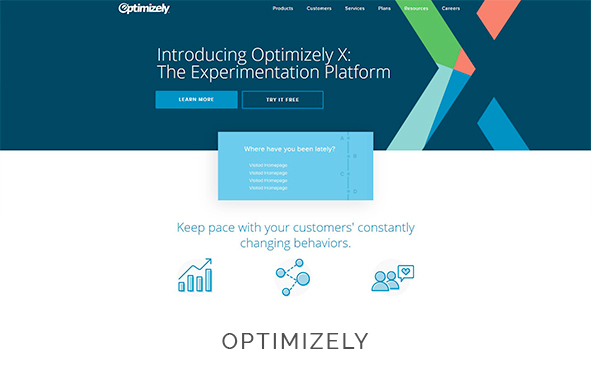 Optimizely is an A/B testing tool that helps entrepreneurs to drive more results from their current visitors and budget while reducing bounce rate. This tool lets you power your every experiment across the customer experience, on any device and application. In today's tech-driven world, there is an available solution to improve almost every aspect of your business process that is crucial for your business's success. Thanks to the free and efficient tools that augment necessary day-to-day tasks, small business owners have the advantage of managing their operations more resourcefully than they used to do 10 years ago. These helpful tools and apps make it easier for businesses to organize workflow, boost productivity and generate qualified leads. Above all, they are all free, so go ahead and give them a whirl and witness the magic happening!